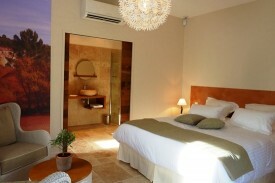 air-conditioned guest rooms welcome you in small house with level access feet, and private terrace. 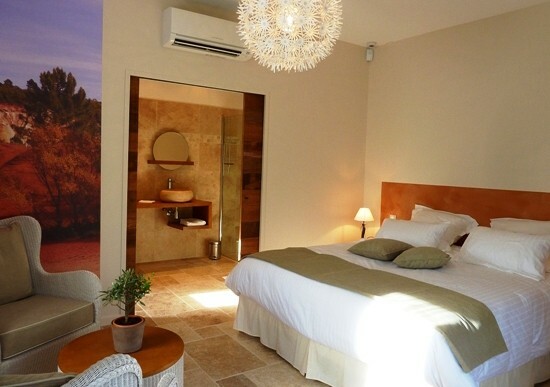 Quality furniture, premium bedding , double bathroom vanities, walk-in shower . Private parking , free wifi . Greedy and refined breakfast. No experiences yet with Les Mazets du Luberon. Be the first! 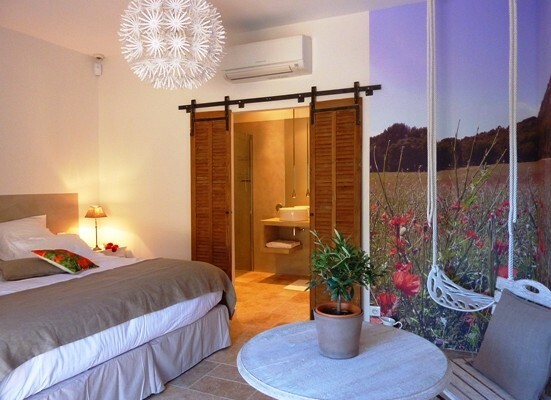 Did you stay in Les Mazets du Luberon? Let us know what you thought about it and help others to make the right choice! * I confirm having stayed in Les Mazets du Luberon. 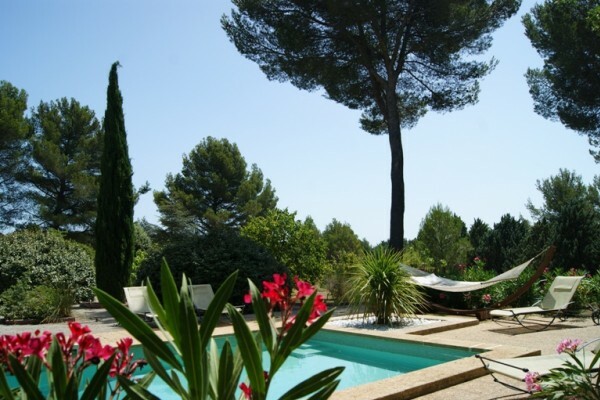 Find other bed & breakfasts in Puget, all bed & breakfasts in Vaucluse or all bed & breakfasts in Provence-Alpes-Cote d'Azur.